French post-metal instrumentalists DDENT have unleashed a full-album stream of their debut effort آكتئاب. Listen below courtesy of No Clean Singing. The album was recorded at Skyhammer Studio (Conan, Electric Wizard, Napalm Death) with production handled by Chris Fielding and mastering in the hands of Jame Plotkin. 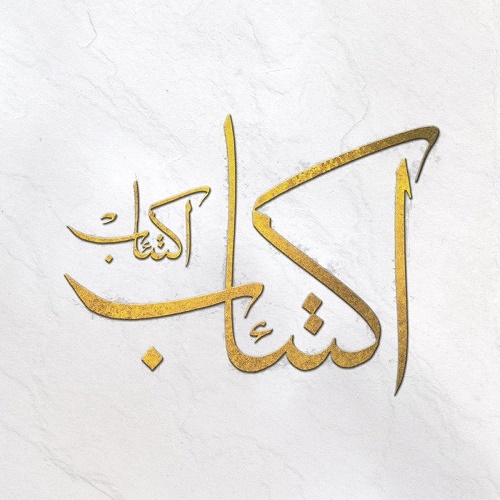 The cover art was ornamented with a unique calligraphy designed by Mohammed Yacoub. Set to drop on February 13th, آكتئاب is available for pre-order via the group’s Bandcamp.